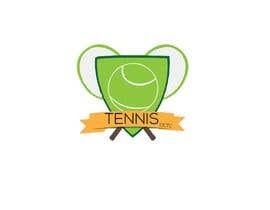 I need a logo for a tennis clothing brand. 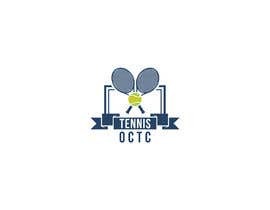 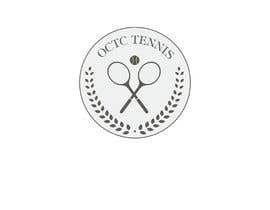 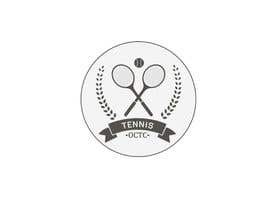 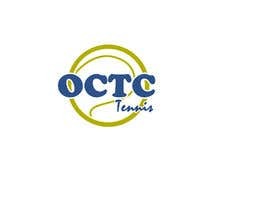 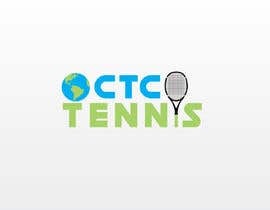 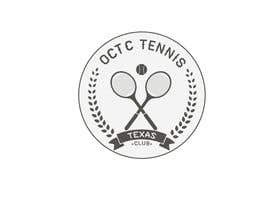 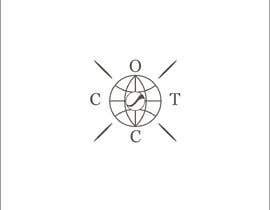 The name is OCTC TENNIS. 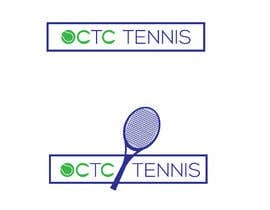 I want it to look like a traditional country club logo with a tennis ball or tennis racket. 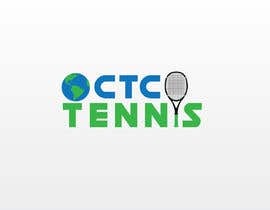 It would be ideal to have a world globe inside of the tennis ball or tennis racket. 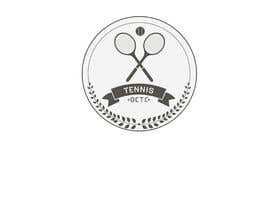 Balanced. 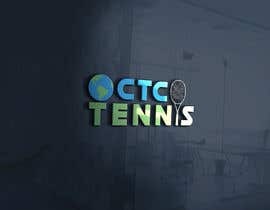 My vision for the colors and font is clean and with solid colors. 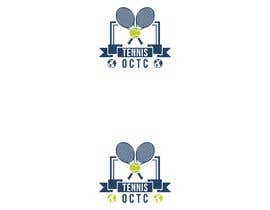 No gradient, shadow or fade. 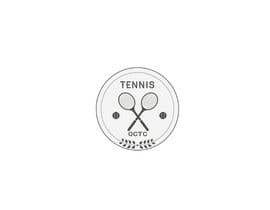 I would like the logo to incorporate a tennis ball or a tennis rackets and a world globe (circle) but an open to other ideas too like the ones attached. 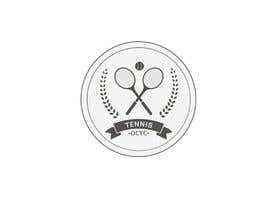 I will be happy to answer all questions so dont hesitate to ask me.